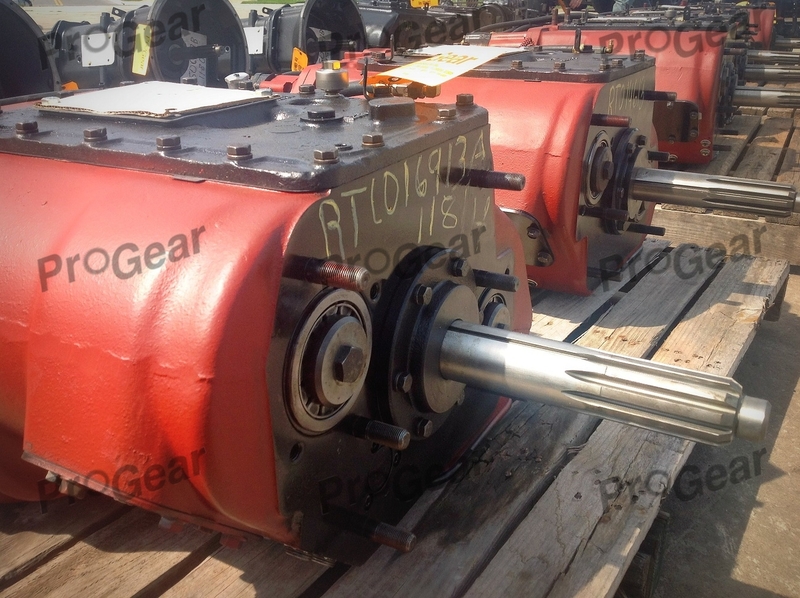 Discount Truck Transmissions — Fuller, Rockwell, Eaton, Mack, Spicer, ZF transmissions available! Discount truck transmissions are being offered at great prices. We offer transmissions and parts from all the leaders in the heavy duty truck industry such as Eaton, Rockwell, Dana, Spicer, Allison, Mack, ZF and more! Whether you need a complete transmission, a rebuilt one, or you need parts, we are the place to get it! Call one of our experts today to find out more and how we can help you get your product fast and affordable. We can ship you the right transmission or part anywhere in the World. We are also known to be a world leader in rebuilding transmissions! If you need work done on yours, turn to us and we will get the job done the first time!